Matt began guiding just out of college and made the transition from Boulder to Basalt in 2000, when he started working for the Taylor Creek Fly Shop. Industry legend Tim Heng, and his cast of senior guides created the type of learning environment where ability alone was not enough. Stewardship, grace, and professionalism were requirements to ensure the impeccable reputation that the shop was built on. These values are evident when fishing with Matt, as well as is his desire to build a guide service the same way in the East. Having lived the guide life for over fifteen years, and operating out of his mobile fish camp in Colorado, Pennsylvania, Ohio, and Tennessee, he has no shortage of expertise or local knowledge. In his spare time, Matt builds non-toxic steel anchors for drift boats and rafts, goes mountain biking, and runs Steelhead Jones. 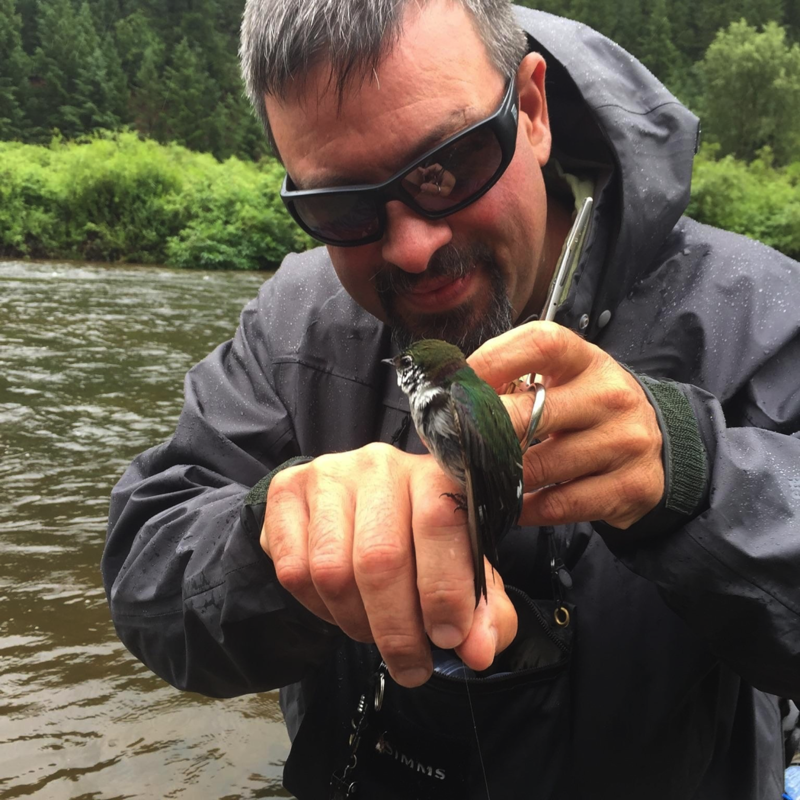 Kevin began his career in the shop at Cutthroat Anglers in Denver, Colorado before moving up to Basalt and joining the staff at Taylor Creek. Operating primarily as a float guide, Kevin has honed his skills on two of the most competitive and difficult to master waterways in the Rockies, the Roaring Fork and Upper Colorado Rivers. 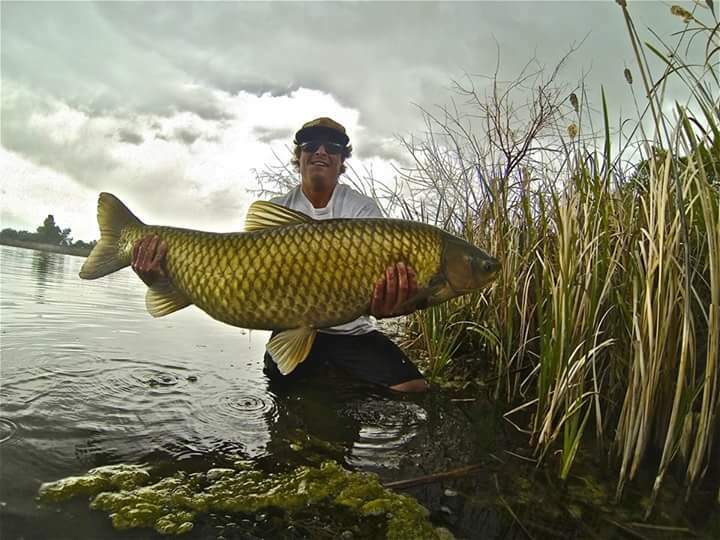 Raised in Denver by two angling parents, Kevin’s experience spans his whole life and he has been on trips all over. Recently, he has taken on a spring season guiding for Cowboy Drifters in Casper, Wyoming on the North Platte River, where he continues to hone his skills as a world class float guide. Kevin’s enthusiasm and attentiveness is infectious and you will be lucky to spend a day with such a great example of guiding’s future. Eric is our resident lunatic fly tier, and warm water expert. Specializing in painstakingly tied deer hair poppers, as well as musky and smallmouth bass flies, he has the critical quality of patience. Anyone who has spent much time chasing musky and warm water fish with a fly rod understands the inherent difficulty involved, and the type of angler that these pursuits require. His attention to detail and focus is evident on the water. 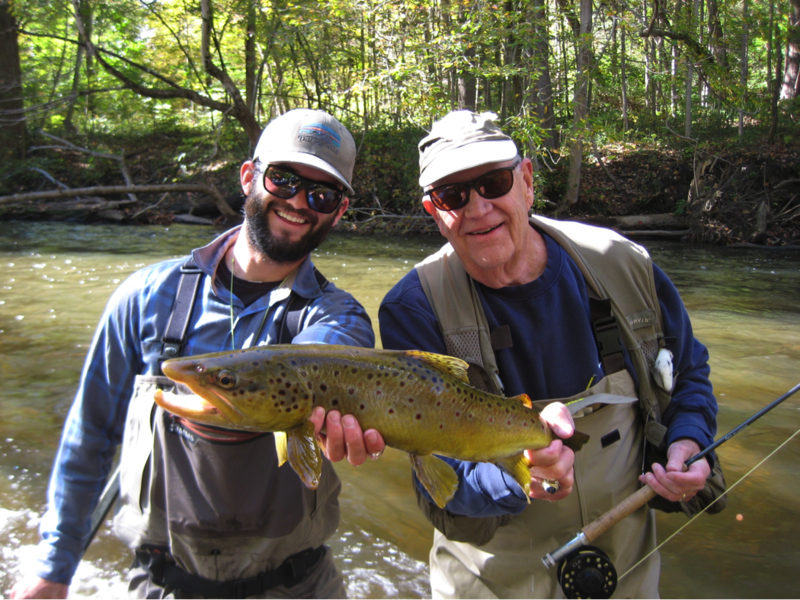 Eric’s tributary fishing career began in 1995; he has been fly fishing since he was 12, and learned to tie at 15. Eric is a family man and a class act. He has worked locally as a head guide since 2009, and has no shortage of experience. Check out his custom flies in the fly tying section of our forum, they are incredible! And then there's Willy. The float guides call him "Outboard" because when he likes a spot on a float trip he just rows back upstream regardless of currents to fish it again. Carp fear him. He is a second generation guide. He learned to cook at a high level by watching the Food Network. He doesn't learn the way you did, sounds like Spicoli from Fast Times at Ridgemont High, and is as methodical on the river as he is in the kitchen. Willy represents the new breed of extreme athletes to a T. He's the guy in the air, mid-backflip fifteen feet over your head, while you're in the line for the ski lift. Everything he has ever done in his whole life is "all the way." He will try harder than anyone else; catching fish with pure effort and determination. The new breed of guide that Kevin, Willy, and the rest of their class represent have proved their worth within the ranks of the Taylor Creek float staff in record time. Old fishing guides do not hand out respect easily, especially in one of the biggest and oldest guide shops on earth. These guys have earned it.